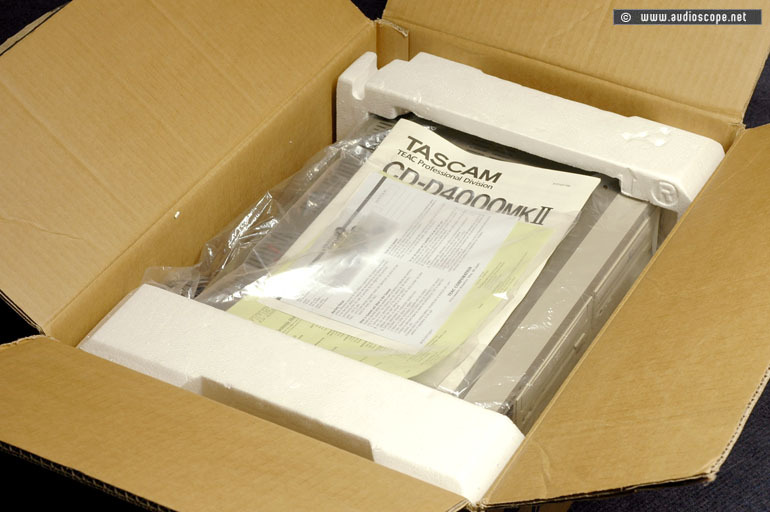 Tascam CD-D 4000 MK 2 /II for sale. 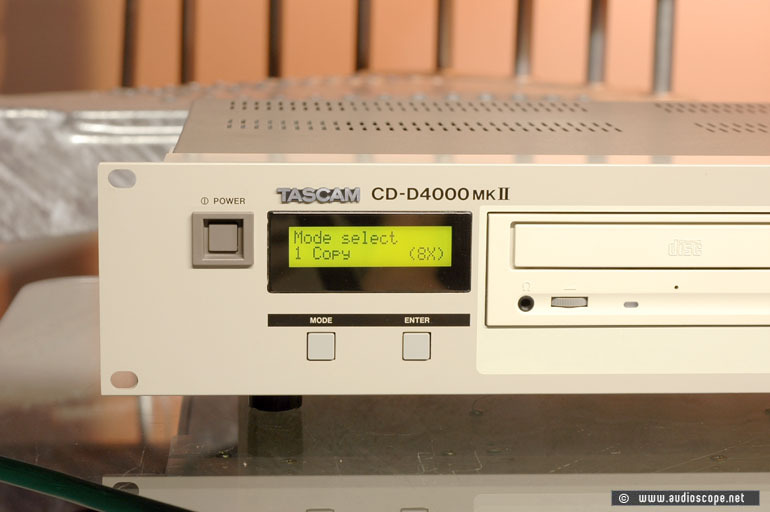 Tascam CD-D 4000 MK 2 /II, good as new. 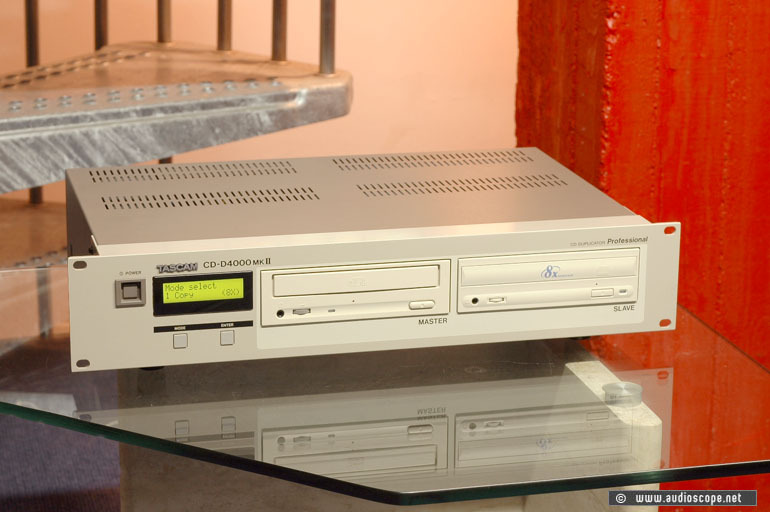 CD/CDR/CD-ROM Stand Alone Copy Station. Only tested once.